Police in Prince William County, Virginia, are seeking charges against a young student after threats targeting eight area schools were posted anonymously on Instagram. 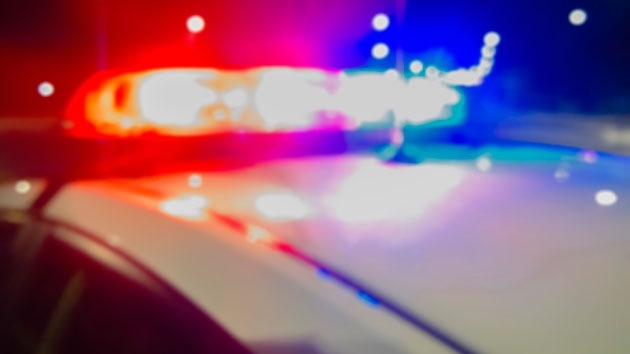 WASHINGTON — Police in Prince William County, Virginia, are seeking charges against a young student in connection with a school threat investigation. Eight schools in and around the county were targeted with threats of violence that were posted anonymously on Instagram late last week. Two of the schools are in the city of Manassas and the others are in Prince William County. Ultimately, investigators determined that the person responsible was a student at Stonewall Middle School — a school in the Prince William County Public Schools system. “We made contact with that student and determined that the threats were not credible,” Perok said. But regardless of the credibility, Perok said, the student is not off the hook. Police did not immediately release the age or the name of the student.